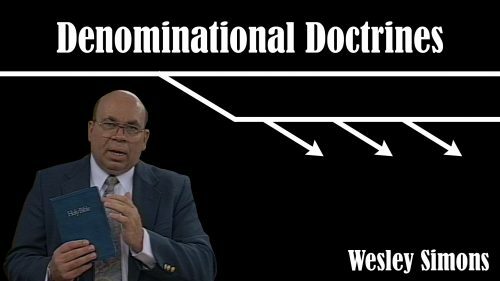 This course provides a thorough explanation of all the major doctrines across numerous denominations. 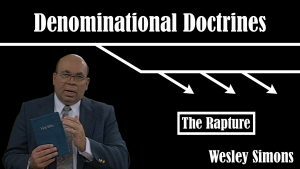 Detailed biblical answers are provided for why these doctrines are contrary to Scripture. Considerable time is given to explaining the erroneous teaching of Calvinism, which undergirds much of denominational theology. 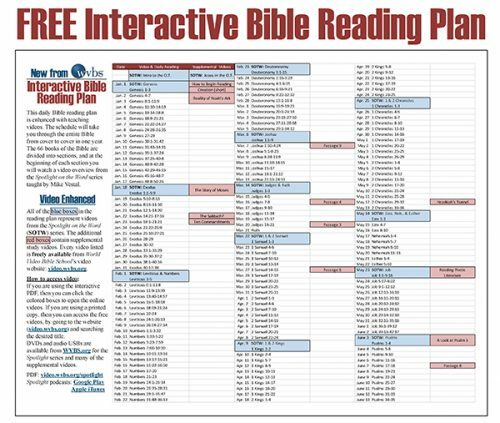 In addition, toward the end of the course, several series of questions are given which were designed to be used in Bible study with members of particular denominations. These questions cut to the heart of their differences with the Bible, and should help them see the Truth.